Woo Hoo!! I Won the Voice Over Collective Challenge! 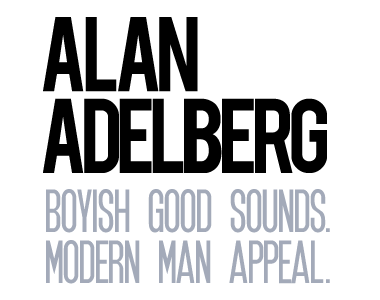 – Alan Adelberg Alan Adelberg | Woo Hoo!! I Won the Voice Over Collective Challenge!